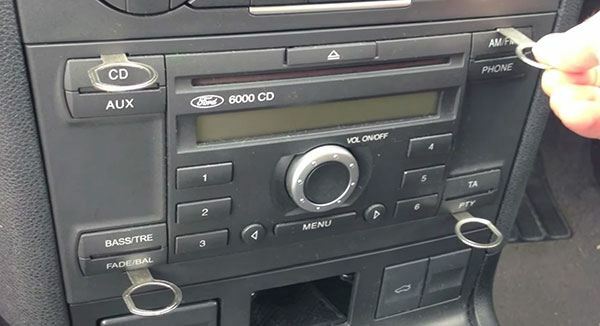 How to Find Your Ford Fusion Radio Serial No. 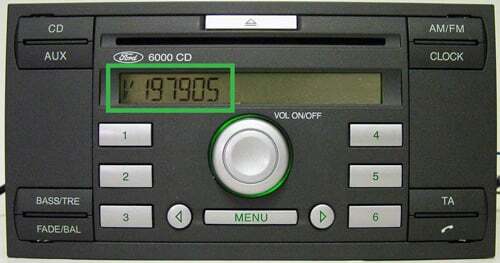 Showing your Ford Fusion radio serial code on the radios display. 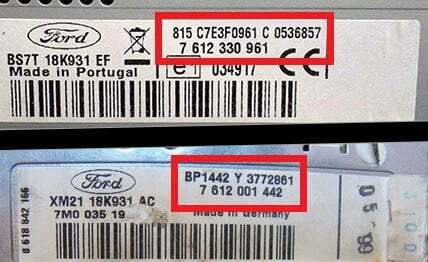 How to Find Your Ford Fusion Radio Code Serial Number on the Label. 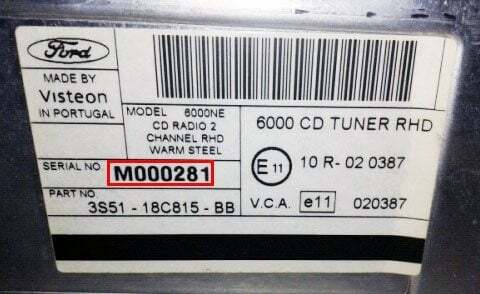 Step 2 - How To Find Your Ford Fusion Radio Serial. To Input Your Ford Fusion Radio Code, simply press button 5 or Enter and your radio will start to play. * Free Ford Fusion Radio Code Entry instructions will also be sent after purchase. 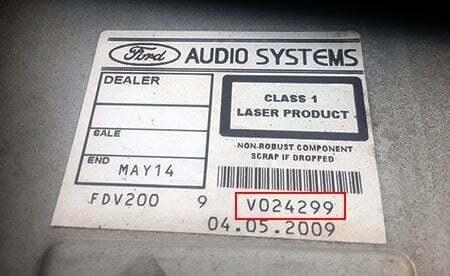 Why Choose us to Decode your Ford Fusion Radio? OnlineRadioCodes.co.uk is the U.K's No.1 Radio Code Company. We was established off the back of many customers not being happy to pay the prices of local garages and dealerships to unlock their car radio. Once you have the serial number for your fusion radio, enter this into our simple 3 step process to get your radio unlock code online. Most of Our Ford fusion radio codes are instantly available, and display on screen after purchase. 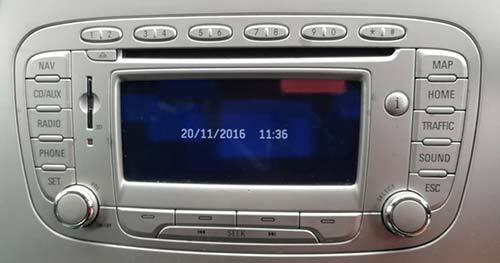 You can also call our radio experts on 01942 604333 to obtain your radio decode instantly over the phone via credit or debit card. Our phone lines are available from 9am - 5:00pm (Mon - Fri). We also offer a free Ford fusion radio code lifetime code retrieval service, so if you ever misplace or lose your stereo code you don't need to worry! The code we provide is the original code for the radio supplied when the vehicle was first manufactured. Radio decodes are requested directly from our large databases or decoded in house by our specialist radio decoding tools.